Transforming lives by restoring, expanding, and innovating music education in our schools! partnering with school districts, training public school teachers in our innovative curriculum, and donating all of the instruments and resources necessary to run rockin’ music programs. 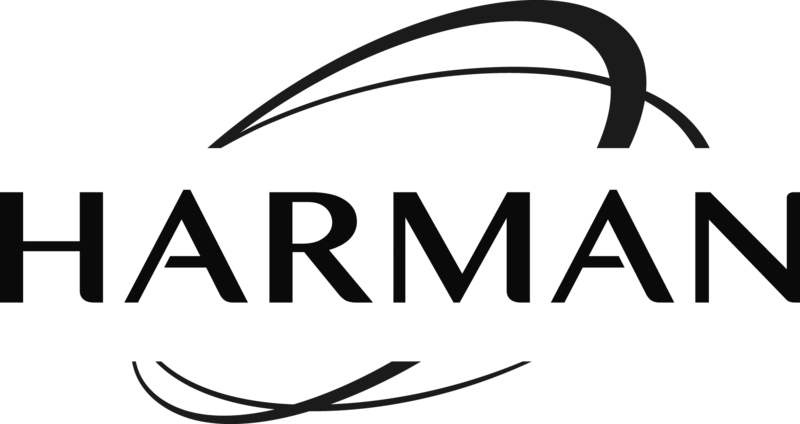 All of our lessons, videos, song charts, and teacher resources are available for free thanks to our generous partners at HARMAN. Check out the curriculum that's innovating music classrooms across the country.